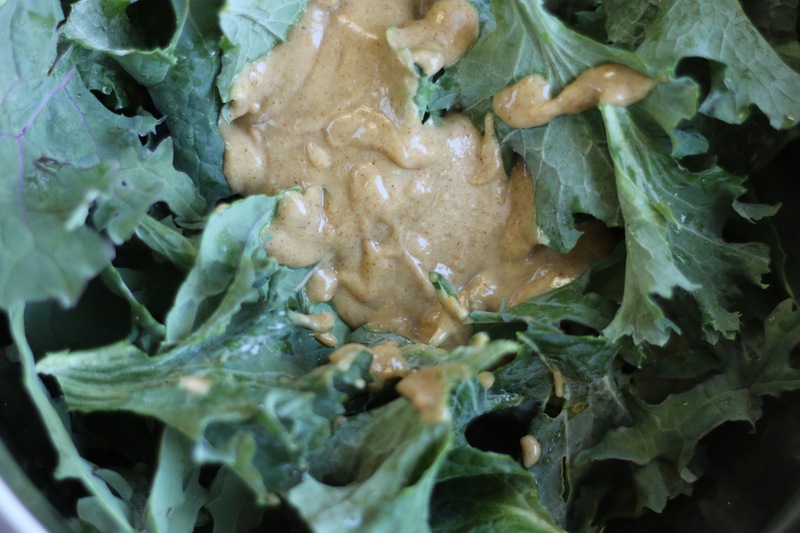 So, we all know that kale is just about one of the healthiest vegetables you can eat. It is outrageously nutrient dense, boasting over 200% of your daily vitamin A, 100+% of vitamin C and 600% of your daily vitamin K!! That’s not even mentioning all the other vitamins, nutrients and micro-minerals. If you read the article on eating for your immune system, you’ll realize how important nutrients can be for your immunity. These chips are a staple in our house. Yes, we do have a lot of kale in our garden. But the main reason I make these all the time is because they are the absolute best way to get my daughter to eat a TON of leafy greens. She loves to help me mix these up, place them on the pans and then, of course, eat them as fast as we take them off the pan. 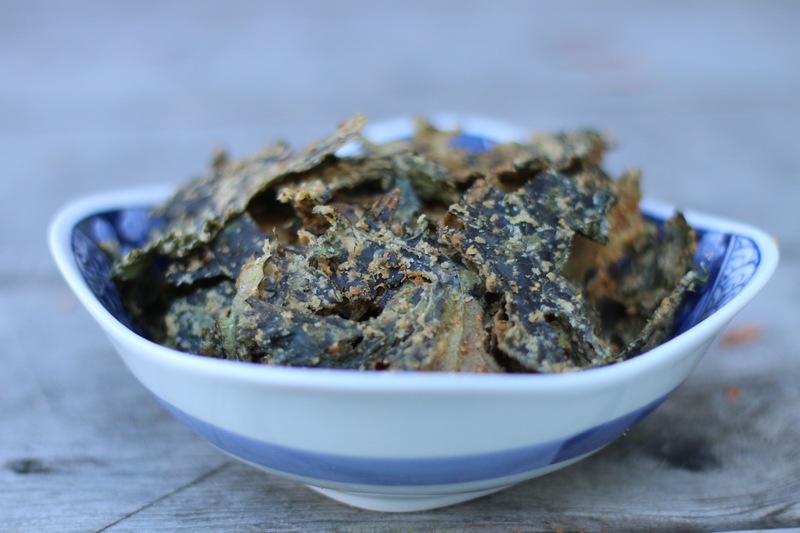 It was actually impossible to get decent pictures of these kale chips because they dissapeared too quickly. * Cooking time will vary for based on the type of kale you’ve chosen and how saucy each piece is. This entry was posted in Children's Health, Recipes. Bookmark the permalink.